Based on the current membership numbers at any given time we will close membership or open membership to new members. This is based on time the availability of resources etc. We have to maintain membership at a manageable number of members to allow the time required to help our members attain their training goals. 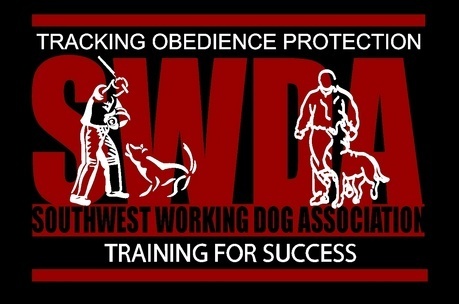 If you are interested in joining we encourage you to contact us and arrange to visit and attend one of our training sessions to help us and you determine if we are the right club for you and your dog. After a trial period as a visitor an application will be accepted and reviewed and our membership will vote on all new members. All members of USCA must also maintain current USCA membership in good standing.